The coastline along the Amalfi Coast is extraordinary. It’s a 50km stretch of towering cliffs, winding roads, pungent lemon groves, vineyards and whitewashed villas. The resort has long been a magnet for the rich and famous and although the area is incredibly popular, thankfully over-development has been limited (probably largely due to its unforgiving terrain). The gorgeously located towns Sorrento and Ravello shouldn’t be missed, neither should the photogenic but expensive town of Positano. If you are a tight budget give the exclusive hotels a miss and stay in one of the family run B&Bs instead. 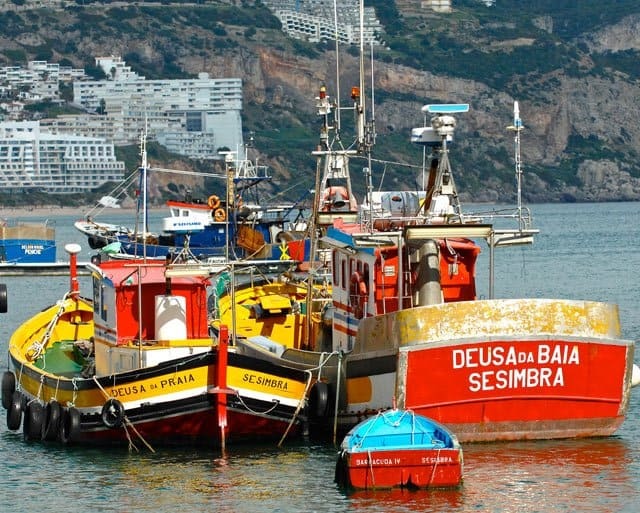 Located on the west coast of Portugal, Sesimbra is a small and attractive working fishing port. Visitors here also benefit from a long promenade, a great beach, the clear turquoise sea and some above average hotels. Sesimbra is not underdeveloped but it still retains a rustic charm and village atmosphere – the antithesis of the unashamedly brash Algarve. Mostly popular with Lisbonites looking to escape the city hassles, Sesimbra’s bay is excellent for swimming and dolphin spotting and there are endless rows of cafes and restaurants to enjoy the local catch of the day. Being only an hour’s drive from the capital, the resort also makes the perfect base to explore Lisbon and the neighbouring chic seaside town of Cascais. Sardinia – the second largest island in the Mediterranean sea – is loved by affluent tourists, island-hoppers, beautiful bronzed people and the odd celebrity or two. 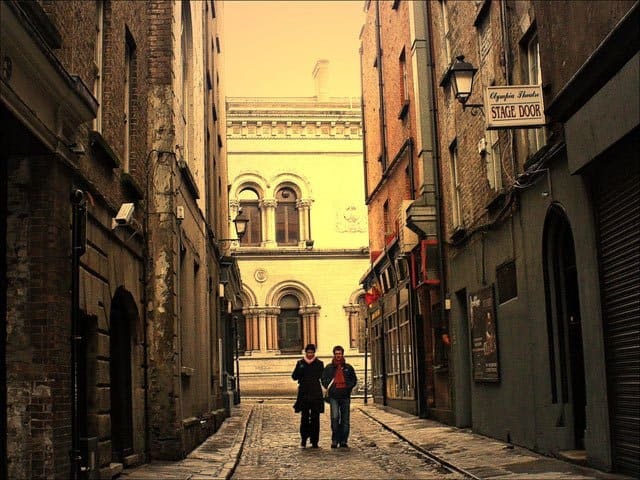 It’s also a travel destination of contrasts – both historic and cosmopolitan and laid-back and lively. As well as some impossibly picturesque traditional towns, Sardinia has beautiful scenery in abundance. The ocean surrounding the coast is a vivid turquoise and the white sandy beaches seem to have more in common with islands much nearer the equator. Head for the glitzier resort towns of Costa Smeralda and Porto Rotundo for your celeb-spotting fix. 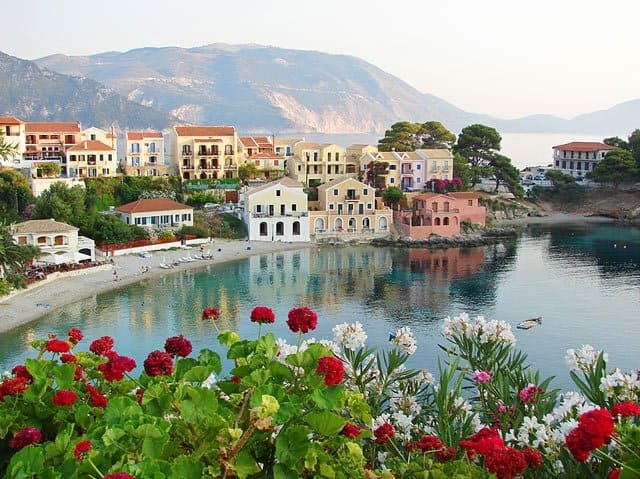 The best selling novel Louis de Bernières Captain Corelli’s Mandolin turned Kefalonia into one of the most sought-after Greek island destinations. 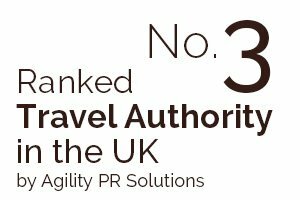 Although the traditional island of Kefalonia is popular, it has been lucky enough to attract more of a considerate clientele than the other Greek islands. Easily one of the best Greek islands, it’s blessed with natural beauty and all the usual cliched Greek images such as olive groves, whitewashed villages, incredible beaches and rugged mountain ranges. Try hiring a small boat to discover one of the many secluded bays inaccessible by road or foot, or island hop the rest of the surrounding Ionian islands. Croatia has come a long way from its unsettled past and is now considered a safe and welcoming country. It’s also a much-loved and much-hyped destination (and a great option for a European beach holiday in 2013). Rapid development has been kept to a minimum here and Croatia with its bustling fishing ports, stone-built villages, quiet coves and historical towns is one of Europe’s most unspoilt and timeless places to take a holiday. Part of its appeal is its renowned dramatic and lengthy rugged coastline often known as the New Riviera. 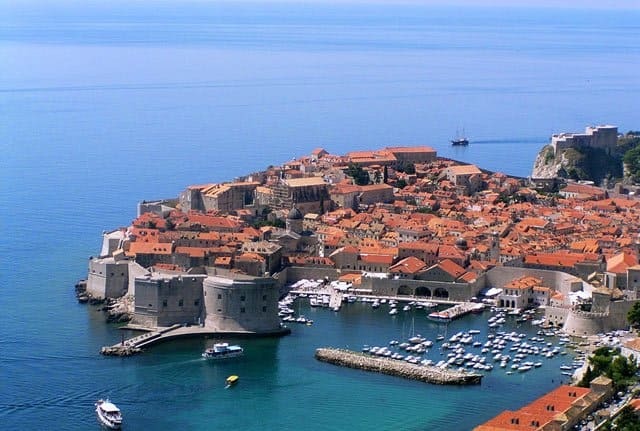 Dubrovnik, Lord Byron’s ‘pearl of the Adriatic’ deserves a special mention. It’s a beautiful and unique city which has pristinely preserved its Gothic, Renaissance and Baroque architecture. 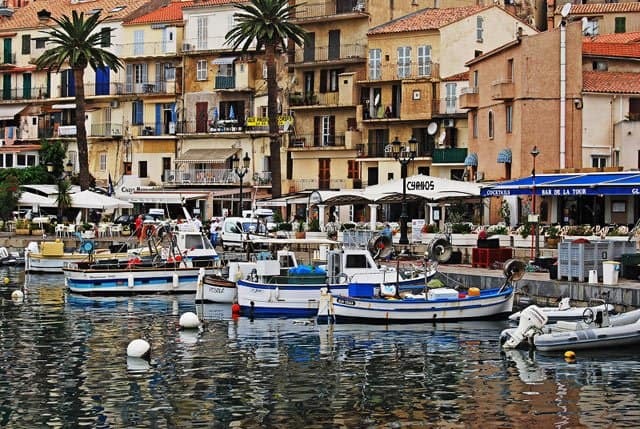 Although this is another place popular with tourists, the French island of Corsica has surprisingly not succumbed to over-development. Holiday-makers flock to Corsica for the warm climate, white crescent-shaped beaches, pretty rocky coves and unrivalled diverse landscapes. The rugged mountains attract adventurous walkers and the chic port towns (lined with pavement cafés and palm trees) offer the perfect place to relax. Try the famous GR20 – one of the top trails in the world for a particularly exhilarating hike or drive. 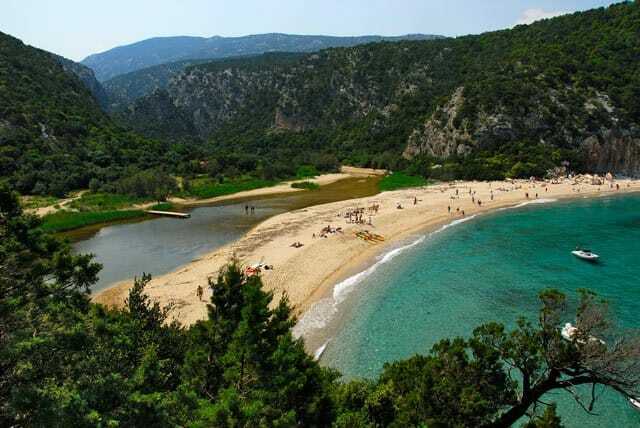 Patara is a beachside village located on the glistening ‘Turkish Riveria’ (the south-west Aegean coast of Turkey). 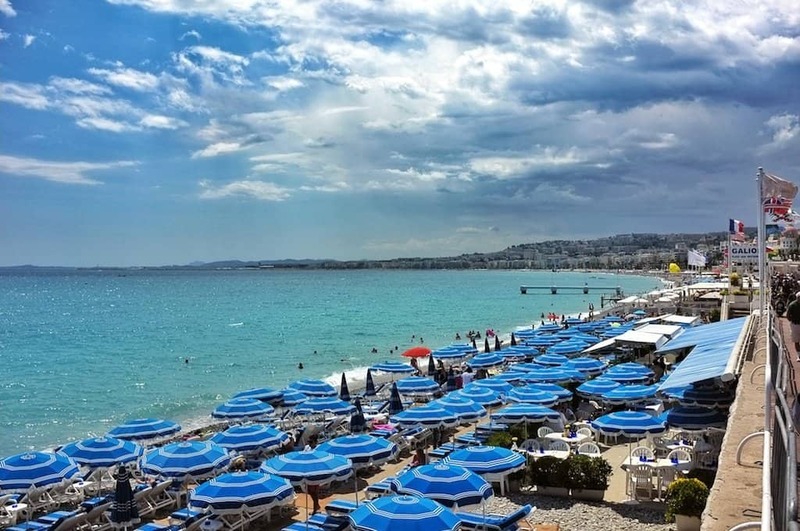 The resort is home to one of the longest and most beautiful sandy beaches in the Mediterranean and has the added bonus of being outside the expensive euro-zone. Legend has it that Patara is the birthplace of Apollo and at the height of the Roman Empire it was one of the most important harbours in the western Mediterranean. Fine examples of excavated Roman masonry can be found in the village’s ticketed archaeological site. 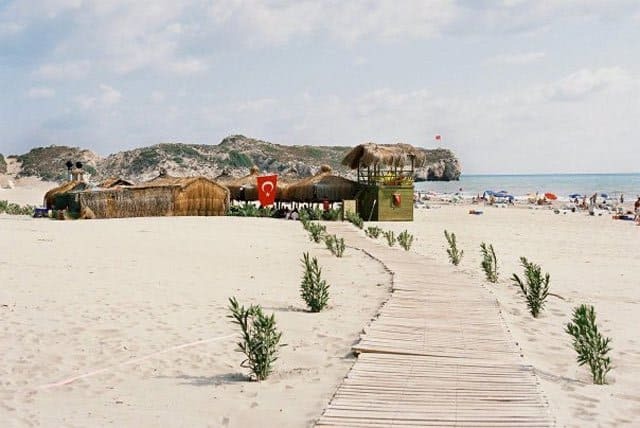 Nowadays Patara mostly attracts Turkish day trippers, bohemian tourists and a handful of nesting turtles. 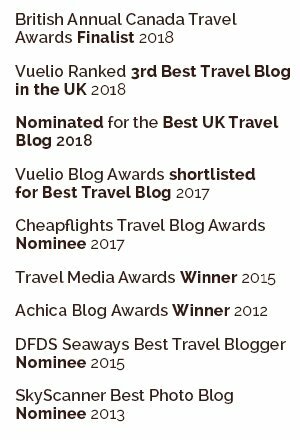 If you enjoyed The best European beach holidays for travel snobs we also have posts on 12 Cheap Spa and Wellness Hotels around the World and Top 10 Best Cities in Europe for Travel Snobs. Nice photos, congrats for everygood info here. I was in Sesimbra, and really reccommend it, I was in a realy lovely spot, the only apartment with private beach access. 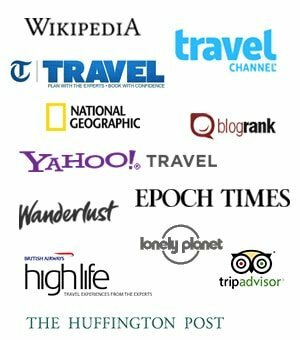 check booking and reviews for Sesimbra online booking. We’ve been to 6 out of 7 here, so I’d have to agree with you! Great picks and beautiful photos! Phew I’ve hit more than one this time (only two lol). 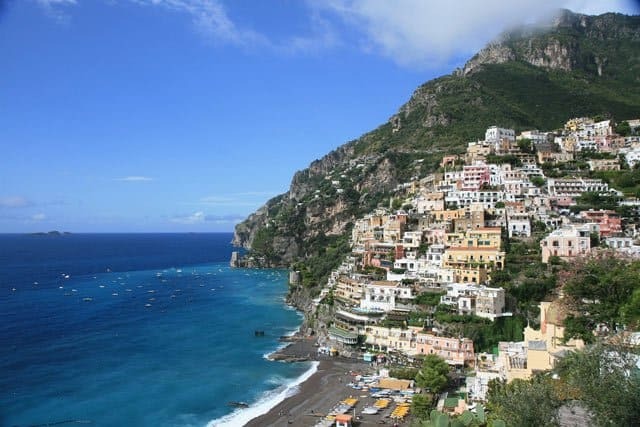 Amalfi is perfect for any snob list. As cliché as it is it’s still a marvelous destination to get away and totally unplug! Wow!! Kefalonia and Sardinia! I strongly recommend Kefalonia, one of the most beautiful islands in Greece!! Great post, and amazing photos! 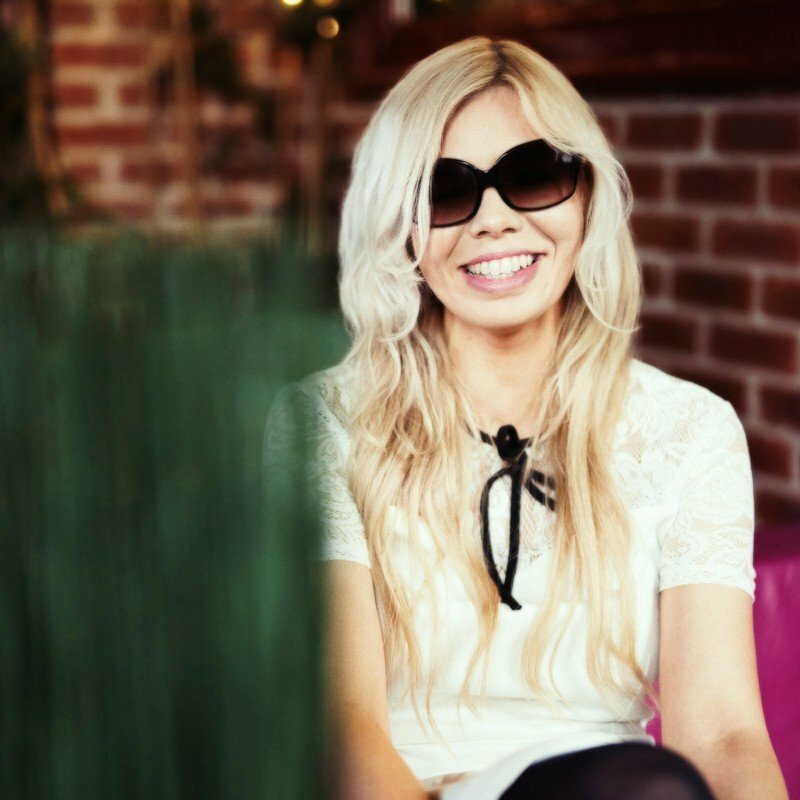 I would trade the current weather in Finland (2 meters of snow and -10°C) for a beach holiday any time! A excellent post that made great reading. Keep these coming, very enjoyable. Amalfi Coast, Italy looks amazing there! 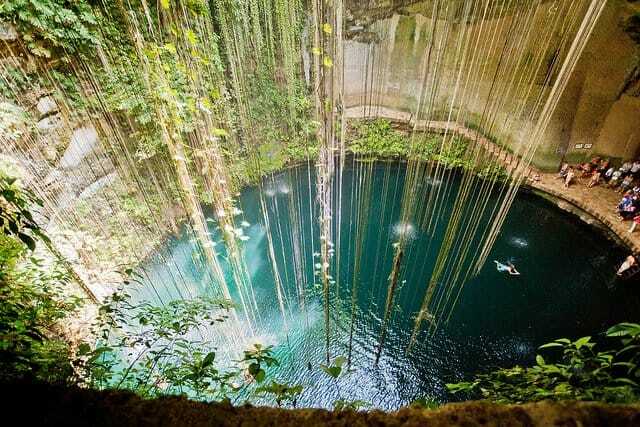 One of my friend suggest to beach holidays so i went to this places. Wow! Cuisine was so tasty. Loved so much! The sea was perfect! Huh! Wow! I have totally and completely fallen in love with these beautiful pictures. This is the perfect remedy for anyone who needs inspiration today. Great job!! What gorgeous photos Becky! You make me want to hop on a plane and get to a beach immediately!